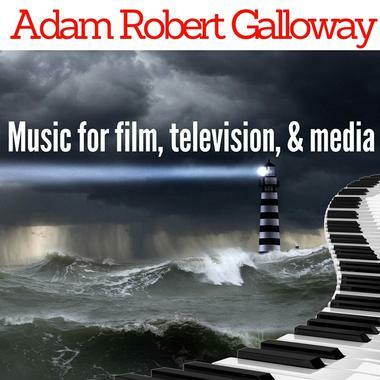 American music composer and producer Adam Robert Galloway creates instrumentals for film and media, in genres that include Dramatic, Action, Electronic, Orchestral, Pop, Dance, House, Club, and more. In 2012, he began scoring short films, along with creating hot Pop/Club beats with a group of four producers called Beats Universal that produced and signed over 150 songs. Adam is an exceptional artist with a plethora of talent to bring to any project you need fulfilling!